Boston is the most challenging city for food truck owners to operate — at least, according to a report from the U.S. Chamber of Commerce Foundation. 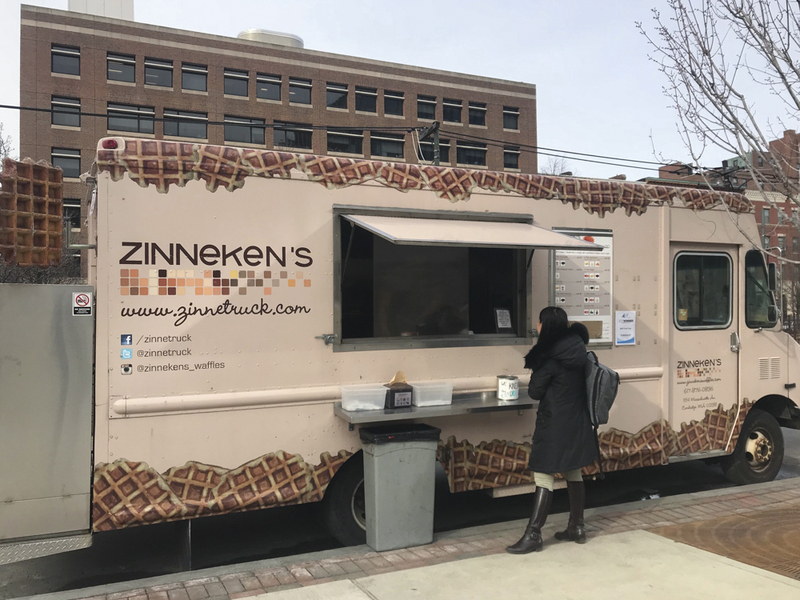 In developing its “Food Truck Nation Index,” the Foundation analyzed the permit and license approval process and the number of rules with which operators have to comply on a regular and annual basis, according to the report. Boston was poorly ranked for its food truck commerce regulations due the high number of required administrative procedures which operators must regularly complete and strict operating location lottery system, said Lawrence Bowdish, the U.S. Chamber of Commerce Foundation research and food security director. On an annual basis, food trucks in Boston must complete procedures and verify their compliance with regulations, which require operators to allocate their resources to application fees and trips to city government entities. A food truck in Boston has to make 31 trips and complete 21 procedures to demonstrate legal compliance with operational regulations, while a truck in Portland must complete seven procedures and seven trips to city agencies each year, according to the report. James DiSabatino, the founder and owner of Roxy’s Grilled Cheese & Burgers, said as a food truck operator, it is oftentimes confusing to handle the overwhelming number of administrative regulations. To streamline the paperwork process, DiSabatino said more checkpoints should transition online, and city departments should work together so food truck operators can complete more procedures through a single department. The high number of regulatory procedures for food truck operators in Boston contribute to high operating costs in the city, according to the report. Food truck owners pay over $17,000 to the Boston city government, which is almost 29 times more than fees in Indianapolis. Monthly zoning permits make up a large portion of the cost to run food trucks in Boston, Bowdish said. A food truck operating in in the least popular zones in Boston must pay around $14,000 in operating costs annually, according to the report. The zone to which a food truck operator is assigned is based on an annual lottery. Bowdish said Boston’s lottery system limits the ability for food trucks to be successful because their zone assignment largely determines annual sales. “Because [the lottery] happens every year, the food truck is more or less locked into those decisions for a year,” Bowdish said. Despite the variable outcomes of the lottery, Sam Pogosov, founder of Phinix Grill, said he appreciates that the City of Boston uses the system because it allows for an equal playing field. 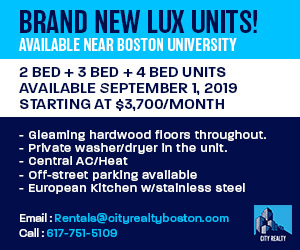 “[Boston] does try really hard because if the bigger players … are dominating the best location, they’re going to discourage mom and pop operators and smaller operators, and there will not be as much diversity,” Pogosov said. Another criticism in the report, though not specific to Boston, is the regulatory discrepancies between the city and its surrounding suburbs, which make it difficult for food truck operators operating in the greater Boston area to keep track of the rules with which they have to comply. Rebecca Simonson, the vice president of community at Bon Me, wrote in an email to The Daily Free Press that the permitting process is most difficult when vendors have to manage red tape in multiple cities. “For each city it’s different, even though they’re inspecting your truck for the same things, and it is challenging to keep it all straight,” Simonson wrote. Simonson wrote that the metro area should work together to streamline the number of procedures food trucks must complete. “We need Boston-area cities to come together and make it easier for food trucks to operate across city lines by creating a common application for permits as well as a [pact] to accept passing inspections completed in other cities,” Simonson wrote. In a statement, Boston Chief of Economic Development John Barros said the City plans to address the concerns of operators as the food truck program continues to grow. This looks like a job for the Estonians.